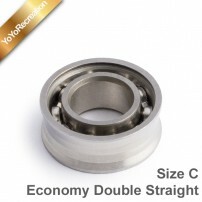 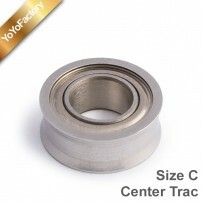 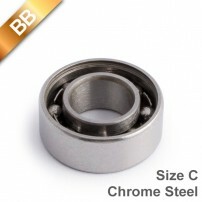 Replacement Bearing, size C, measures 0.500 x 0.250 x 0.187 inches. 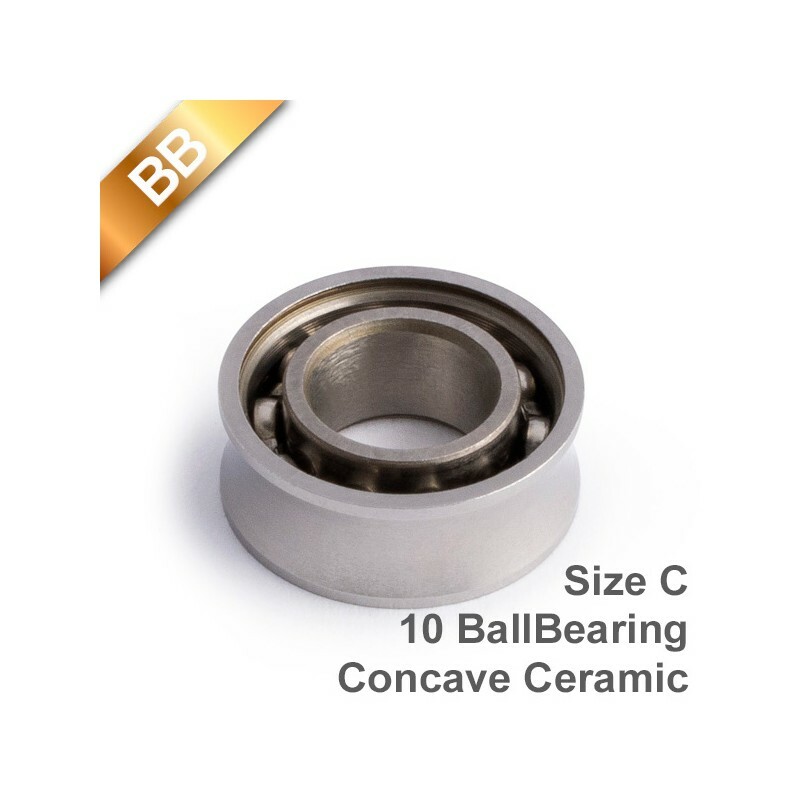 Made of Ceramic material and comes without Bearing shields which allow for easy cleaning and lubrication. 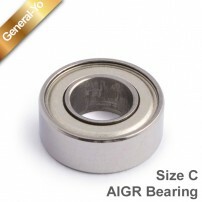 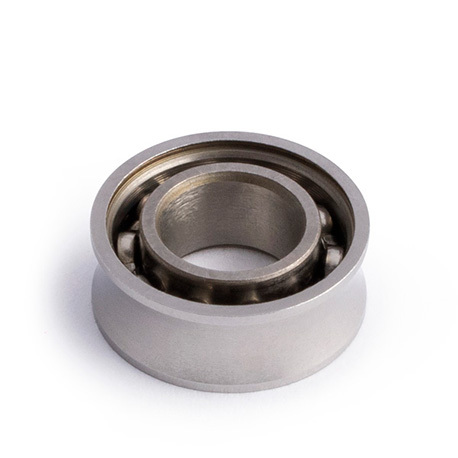 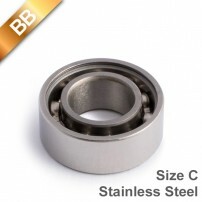 The Bearing comes with a little lubricant drop to insure unresponsive play. 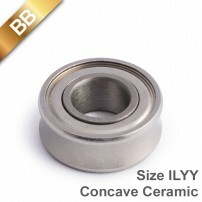 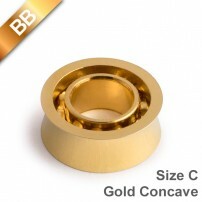 Available in a Concave profile. 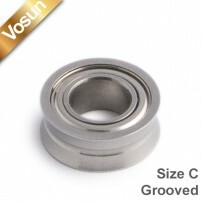 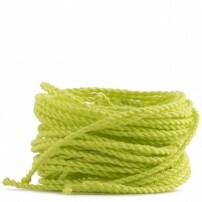 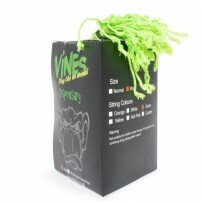 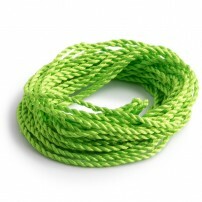 The Concave Ceramic Yo-Yo Bearing ensures longer spin times as the string is centered away from the inner sides of the Yo-Yo.